Below you can view all the homes for sale in the Huntley Hills subdivision located in Chamblee Georgia. Listings in Huntley Hills are updated daily from data we receive from the Atlanta multiple listing service. To learn more about any of these homes or to receive custom notifications when a new property is listed for sale in Huntley Hills, give us a call at 404-998-4097. So Close To Whole Foods And Amazing Restaurants! MLS#6538129. Exp Realty, Llc.. 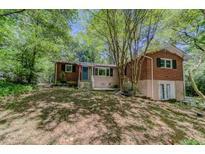 Completely Turn-Key W/Updated Systems & Fresh Paint.Ideal N Atlanta Location-Near Restaurants, Parks & Highways MLS#6505236. Compass. Come See Today! This Won'T Last Long! MLS#6504047. Coldwell Banker Residential Brokerage. Perfect House To Live In While Fixing Up To Make Your Own. Close To 285 & Shops. 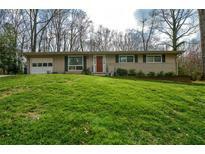 MLS#6502452. Red Rhino Llc. New Heating & Air And High Efficiency Tank-Less Hot Water Heater, New Gutters W/ Gutter Guard And New Deck. 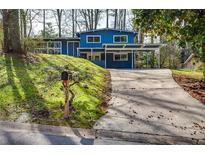 MLS#6115394. Coldwell Banker Residential Brokerage.